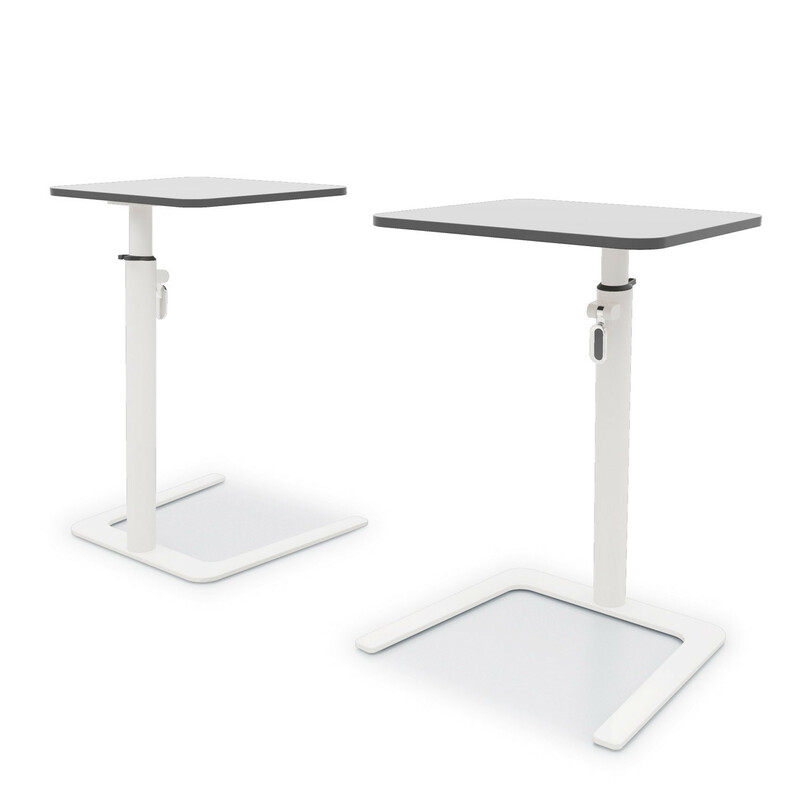 Flamingo Laptop Table is a light practical and handy table suitable for use around the office or at home. Flamingo laptop tables offer a sleek, elegant design providing users a comfortable ergonomic working position at the right height when sitting at a armchair or sofa unit. They are ideal for informal meeting areas, touch down areas and breakout spaces. 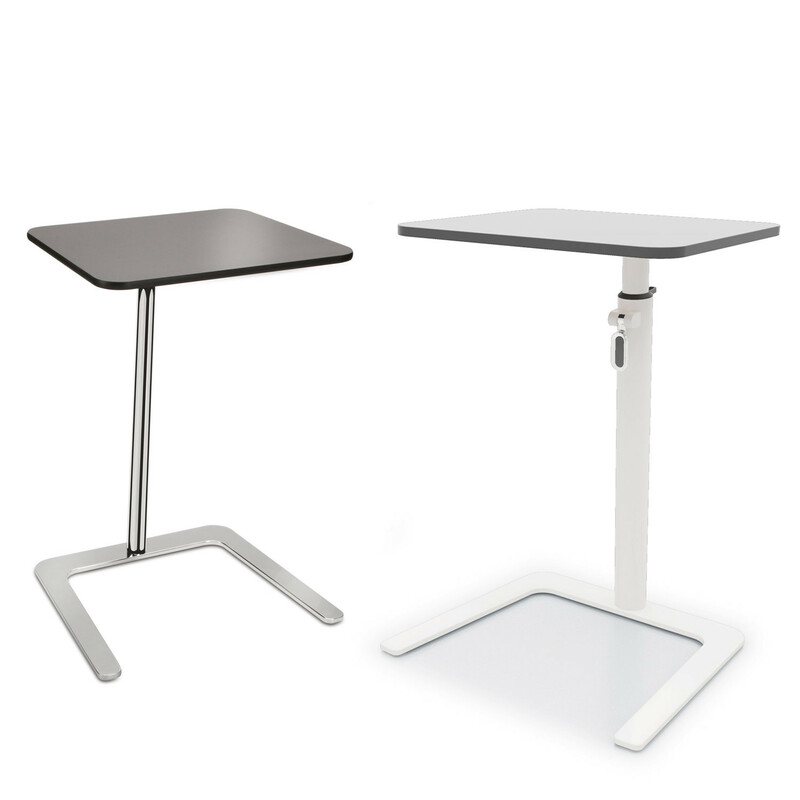 Set on a slender aluminium stem and steel base, Flamingo laptop table range is also available with a painted or chromed stem. With a high-pressure laminate or wooden veneer table top, it successfully blends within a range of corporate or domestic settings. View more furniture from Boss Design. You are requesting a price for the "Flamingo Laptop Table"
To create a new project and add "Flamingo Laptop Table" to it please click the button below. To add "Flamingo Laptop Table" to an existing project please select below.